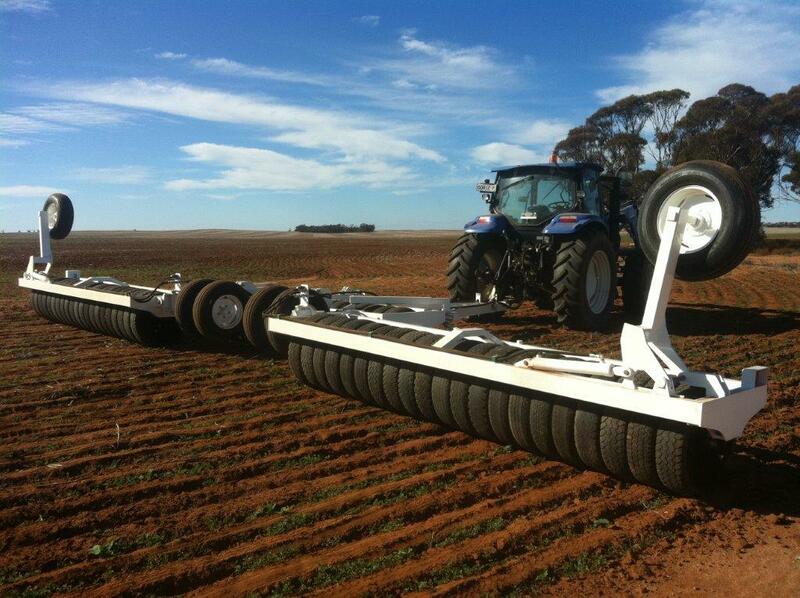 CJM Attachments manufacture a range of rollers, from a single gang ridge roller used in the rice industry to the 40’ triple gang tyre roller for the cereal industry. 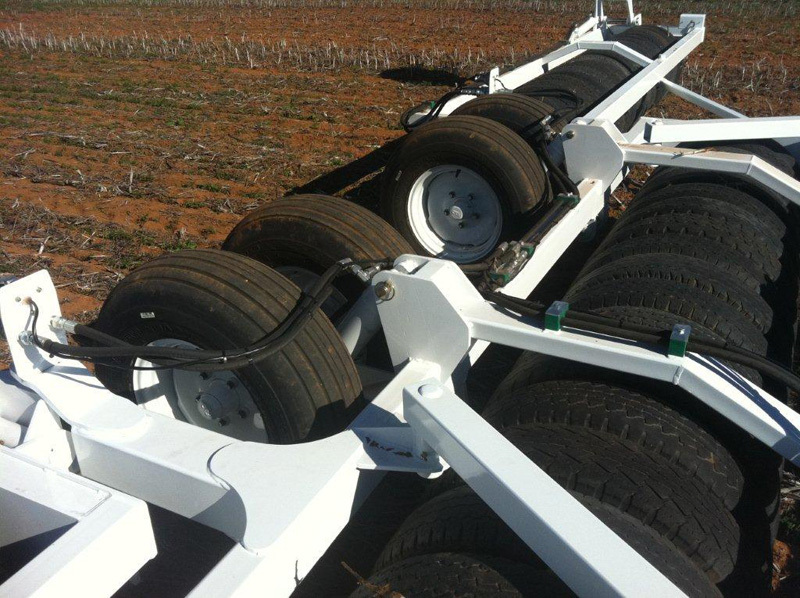 Folding and unfolding while in the comfort of the tractor cab, its carry wheels are hydraulically controlled to allow quick positioning for transport. 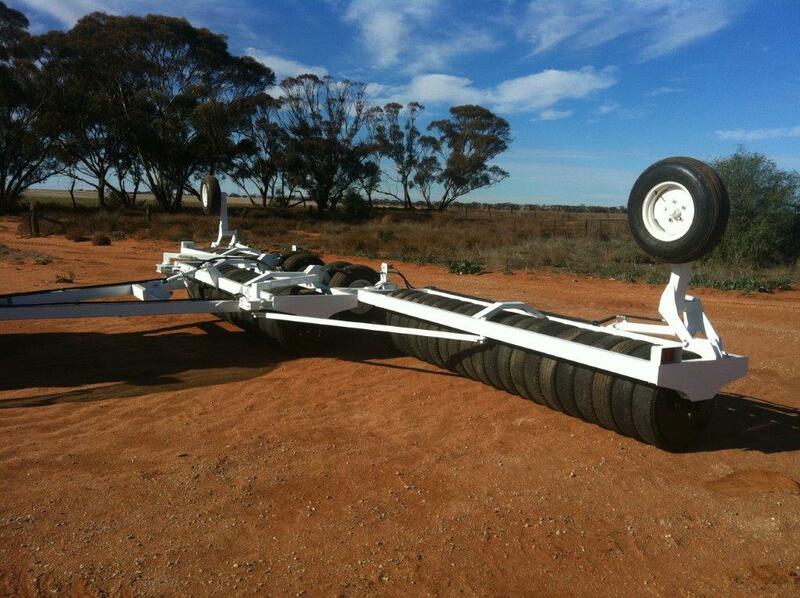 With a width of 12’/3.6m in transport position, it is easily to maneuverer, weather through a gate way or on the road. 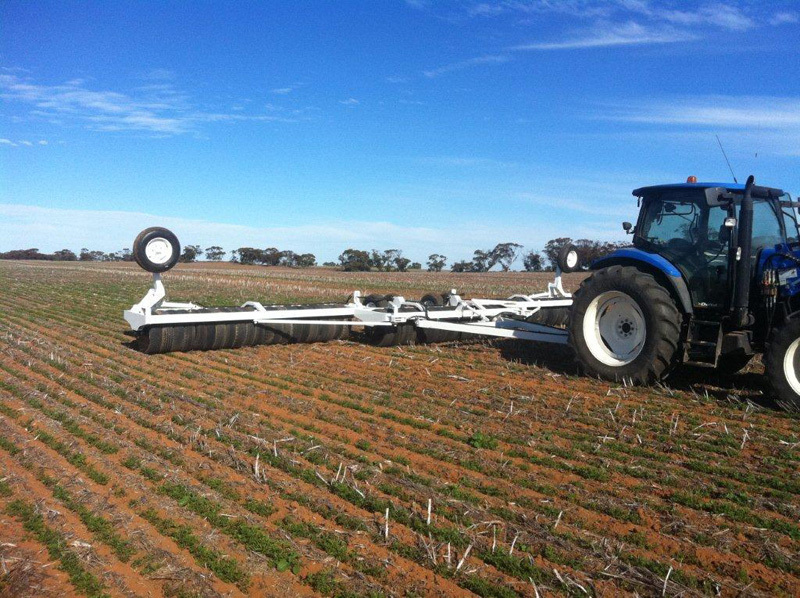 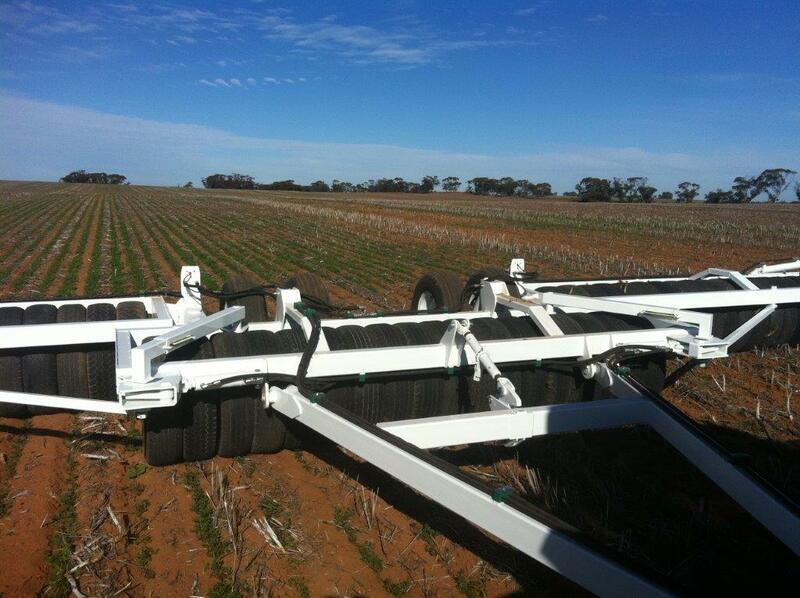 For all your roller needs please contact CJM Attachments, 03 5032 9329.